Welcome to another installment of the Gaffer’s Elite. 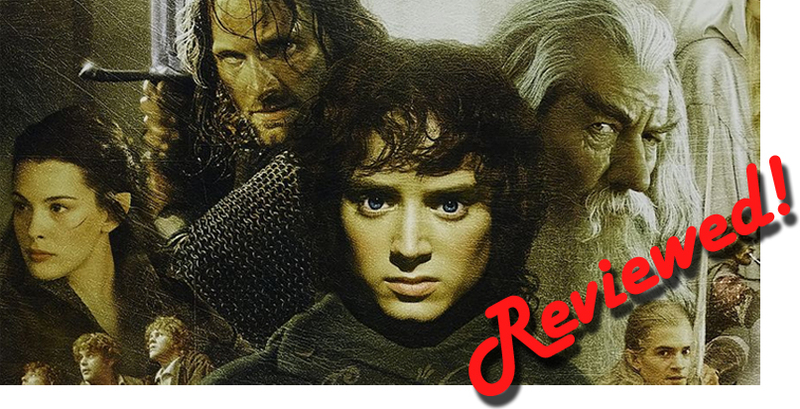 Last week we outlined the top cinematic battles from Middle-earth. This time, we’ll be looking at the songs. These are songs specifically characterised by being vocal compositions sung by a character or an ensemble during the films.